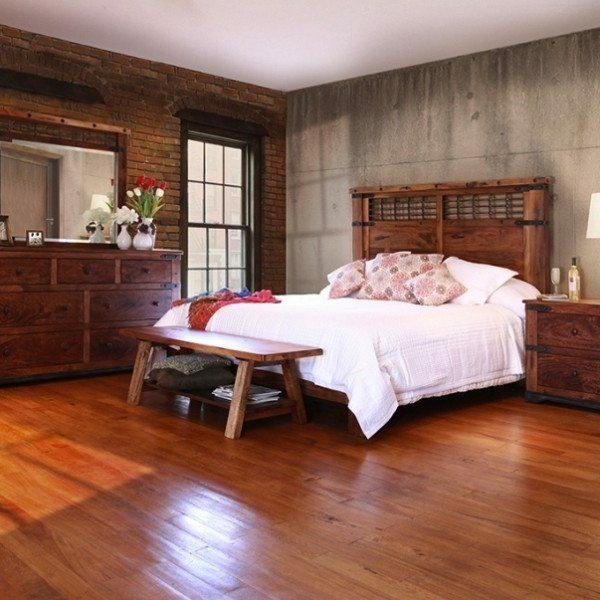 Categories: High Point Market 2018, Living Room Furniture, Chairs. 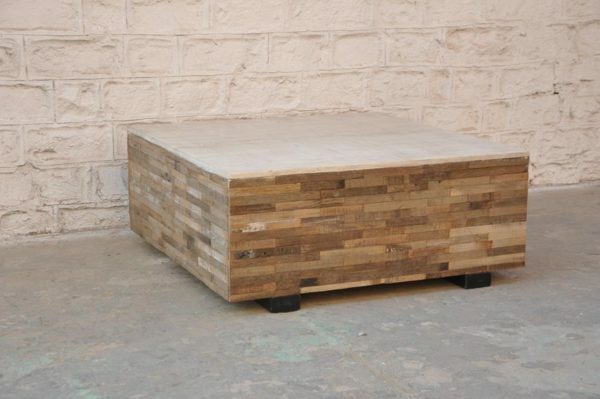 Category: Benches, Ottomans & Poufs. 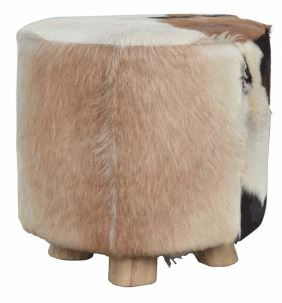 Tags: brown, Jeffan, ottoman, Safari, Safari Print, white, wood. 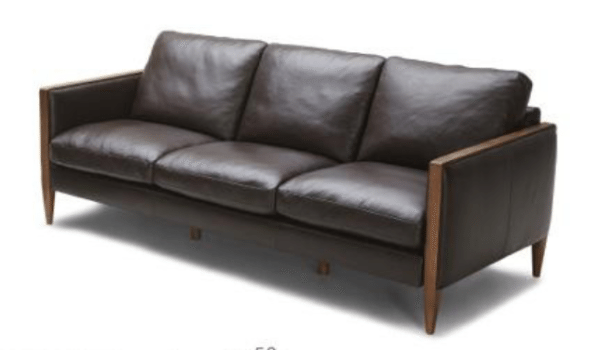 Tags: Atlanta Sofas, brown, dark brown, Hardwood Base, Horizon Home, Leather, Leather Sofa, Modern, sleek, sofa. 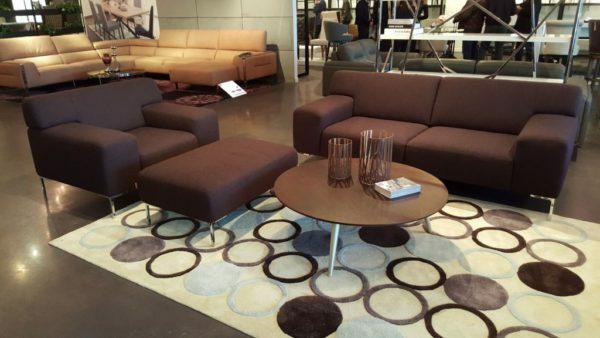 Tags: brown, Leather, ottoman, Savona, sofa. 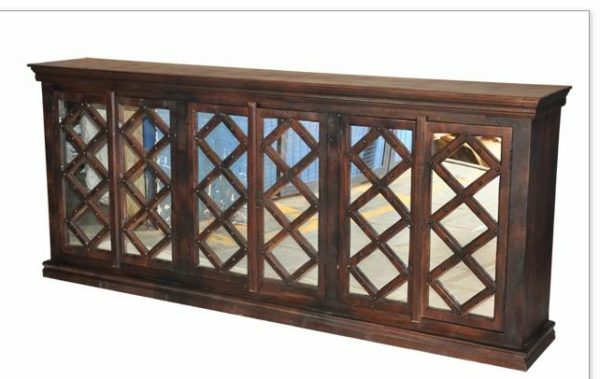 Categories: Living Room Furniture, Sofas. 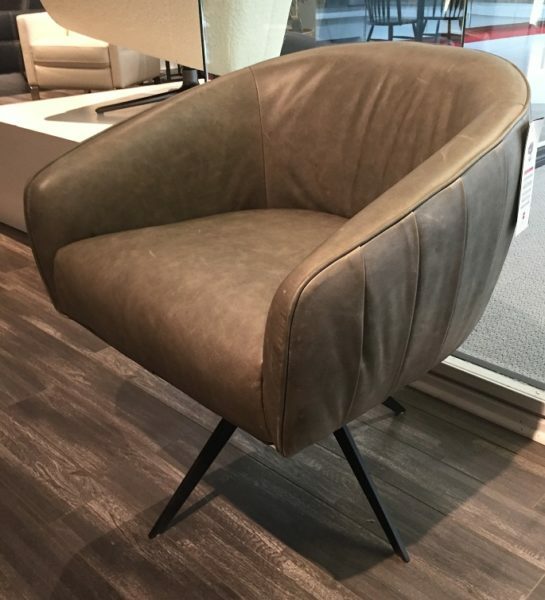 Tags: brown, Chair, Leather, sofa. 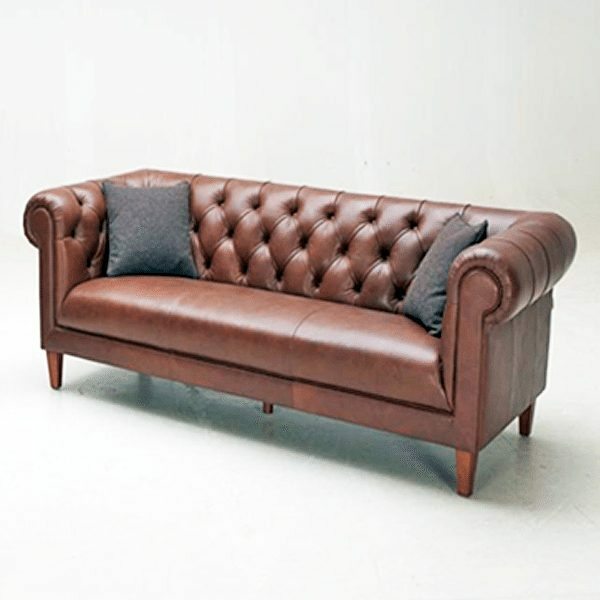 Tags: brown, Chesterfield Rolled Arms, classic, Horizon Home, Leather, Leather Sofa, Luxurious Sofa, Rich Brown Leather, Rolled Arms, Tufted Back. 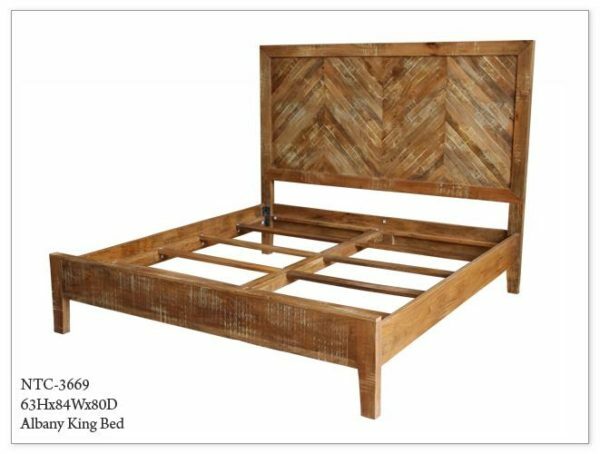 Tags: Bed, brown, king bed, multi-toned, rustic, tan, wooden. 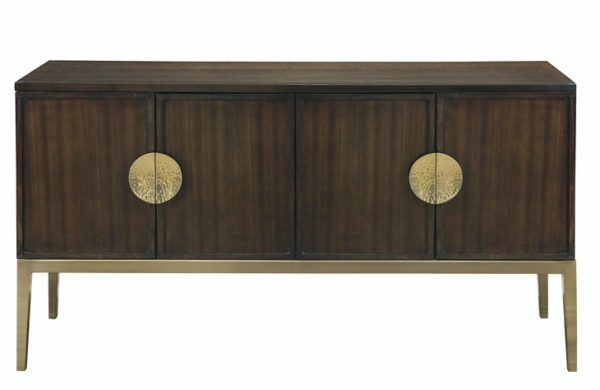 Tags: brown, cabinet, credenza, glass, mirrored, Oxygen Door Sideboard, sideboard, wood. 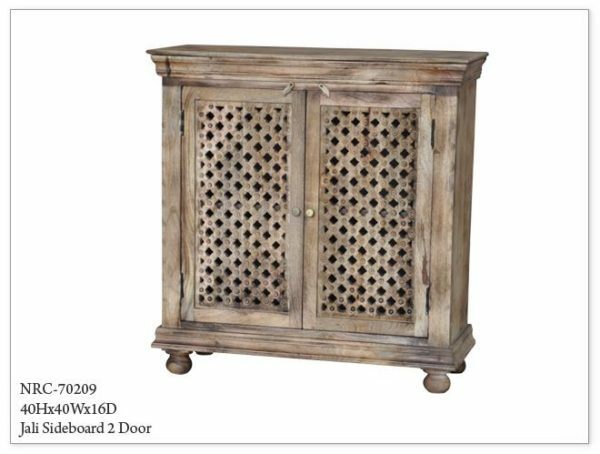 Tags: Beautiful, Bernhardt, brown, chic, designer, Elegant, maple, metal bottom. 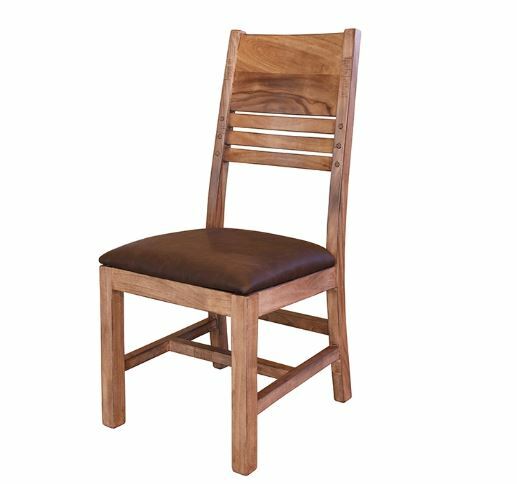 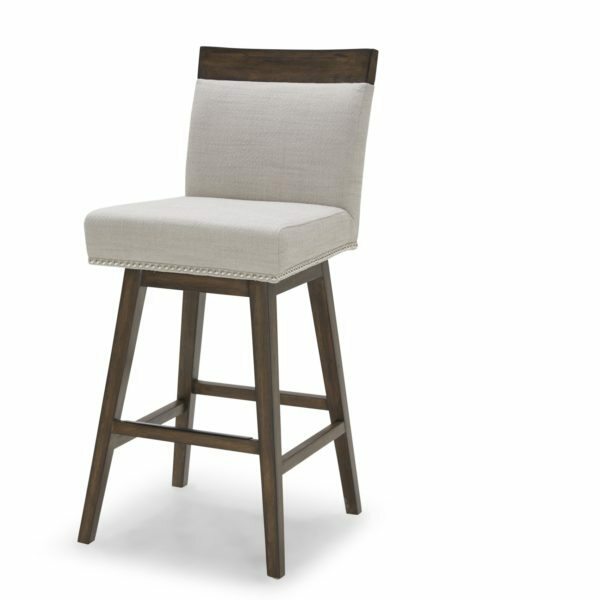 Tags: brown, dark brown, dining chair, Faux Leather, Habillo Wood, Horizon Home, solid wood, Wood Chair. 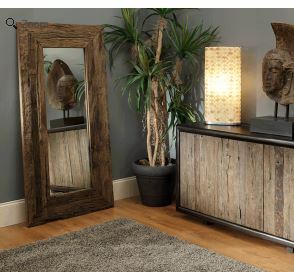 Tags: brown, full length mirror, Jeffan, mirror, rectangular mirror, rustic, wood. 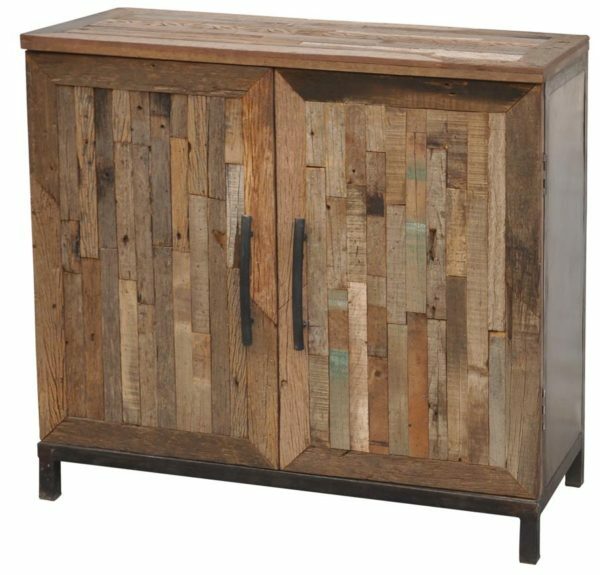 Tags: brown, cabinet, rustic, two door, wood. 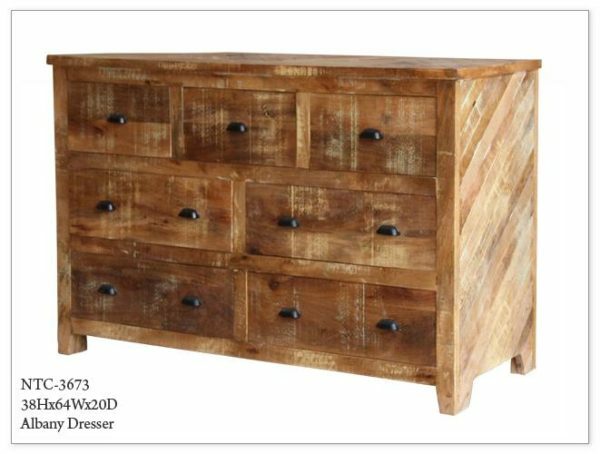 Tags: brown, dresser, multi-toned, rustic, seven drawer, wooden. 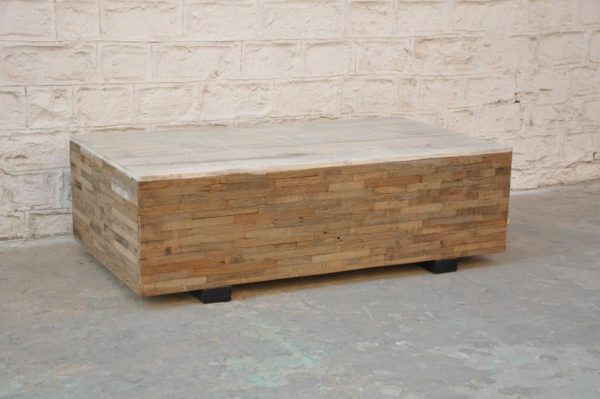 Tags: brown, dark brown, Ensemble, Horizon Home, love seat, Modern, ottoman, sofa, Sofa Ensemble. 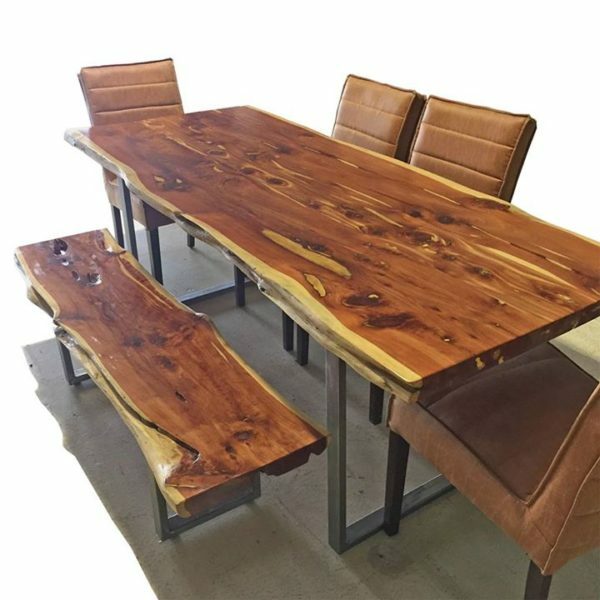 Tags: bench, brown, dining, dining table, Live Edge. 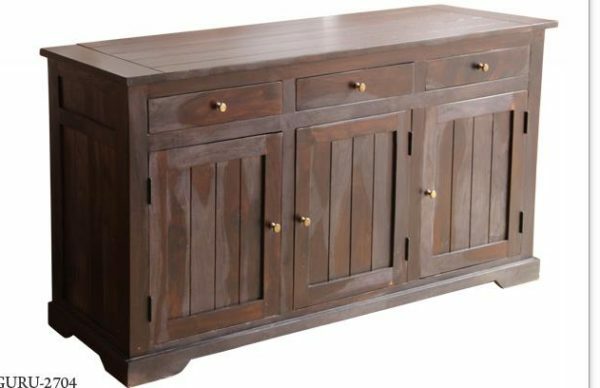 Tags: brown, cocktail table, coffee table, multi-toned, rectangular, table, tan. 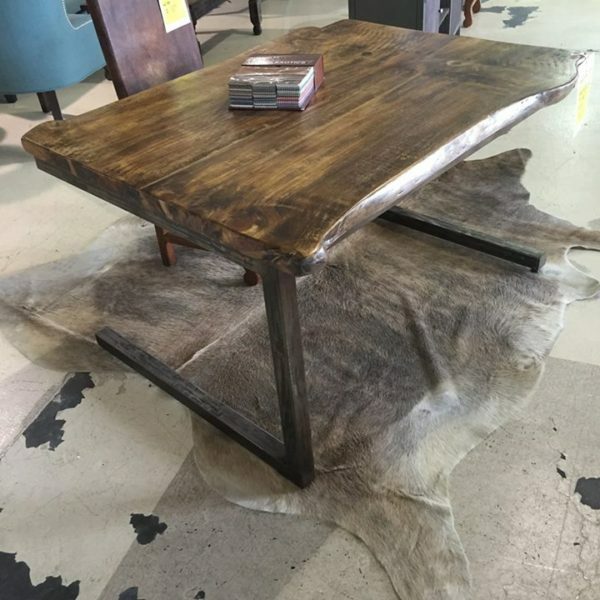 Tags: brown, cocktail, coffee table, mutli-toned, square, table. 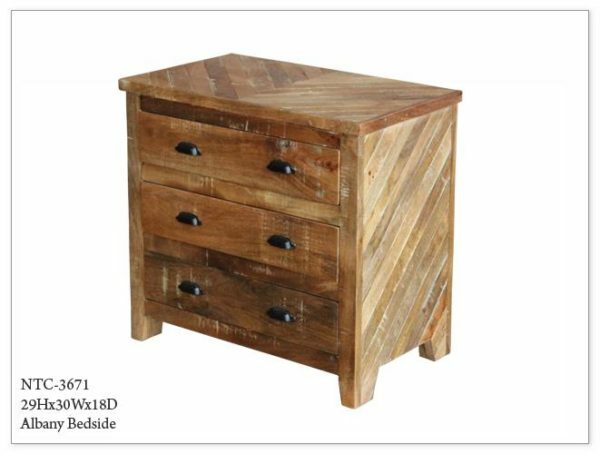 Tags: bedside, brown, nightstand, rustic, storage, tan, three drawer, wood. 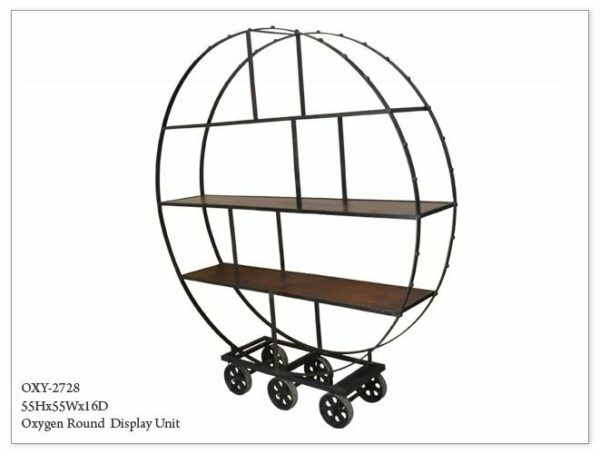 Tags: black, brown, display unit, geometric, round, shelving unit, unique, wheels. 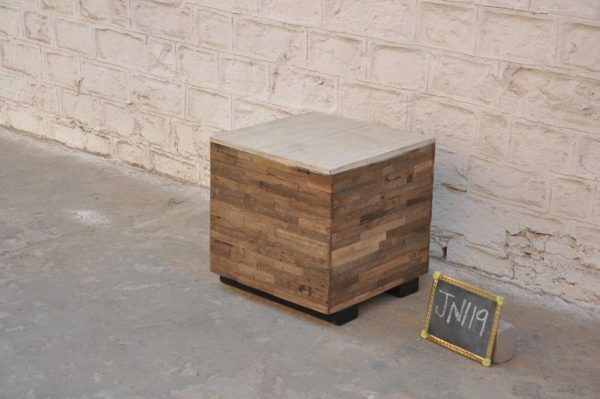 Tags: brown, rustic, server, sideboard, storage. 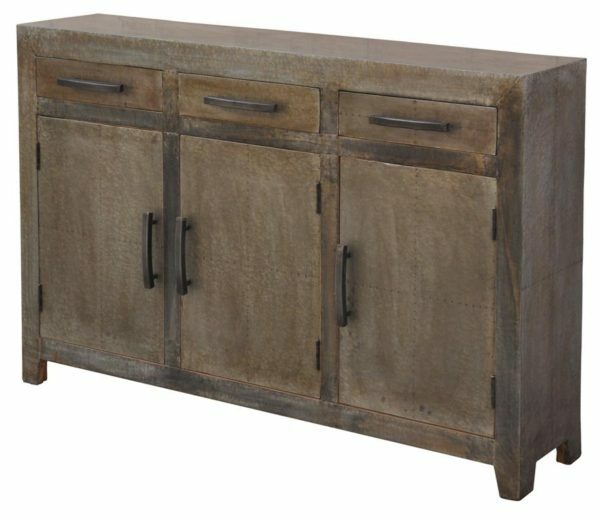 Tags: brown, cabinet, rustic, server, sideboard, storage. 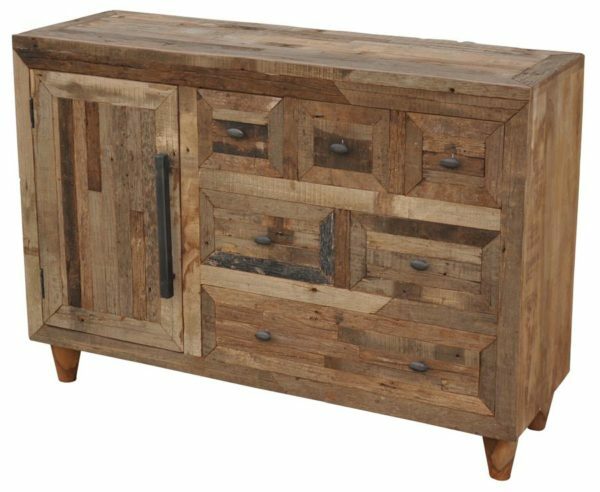 Tags: brown, cabinet, doors, ironwood, rustic, server, storage, two. 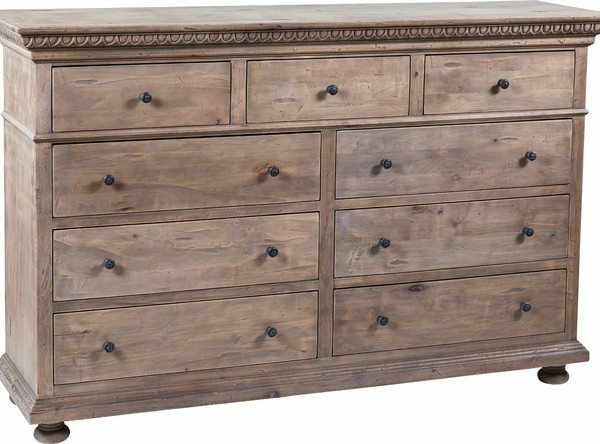 Tags: brown, plank, rustic, sideboard, storage, vintage. 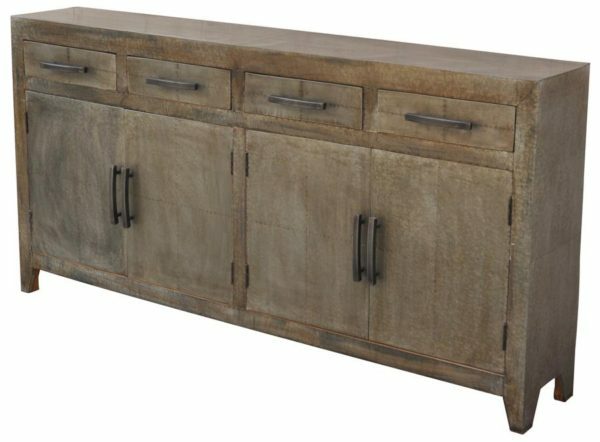 Tags: brown, buffet, chic, oxidized, sideboard, steel, storage, three door, three drawer, urban. 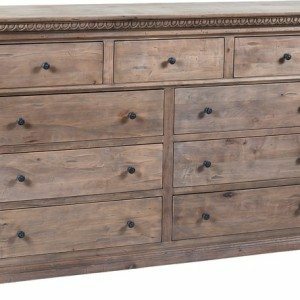 Tags: brown, carved, dresser, nine drawers, rustic, wood, wooden.